Book cover design for an e-book. 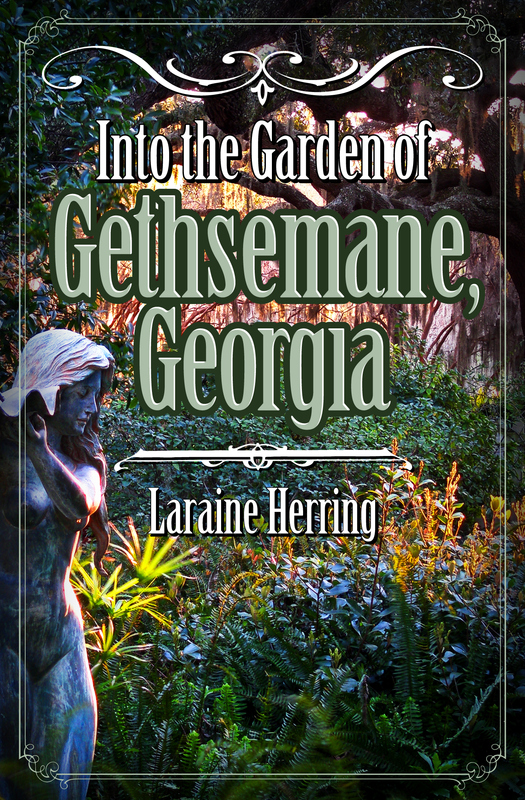 Since this ghost story set in Georgia has a literal garden in it, I was lucky to find this perfect stock photo...of a Georgia Garden! The statue is a nice inhuman presence and by bumping the color, I was able to make the setting even more other-worldly. For more information, visit The Concentrium.